Join animators Jake and Brad as they explore all things animated each and every week! 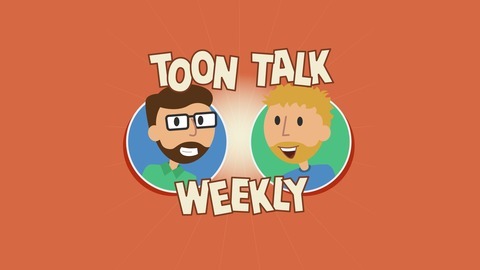 For the foreseeable future, this will be the final episode of Toon Talk Weekly. It’s been a decision I’ve wrestled with for a long while now and I explain where my thoughts are on the show and what we’ve accomplished on this episode. From both of us, we wanted to thank you so much for letting us into your daily lives. 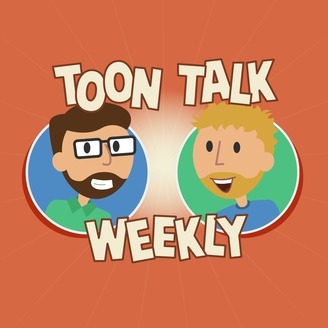 We hope that the show was a chance to experience new cartoons, have a few laughs, and have a good time each and every week. From the bottom of our hearts; thank you.